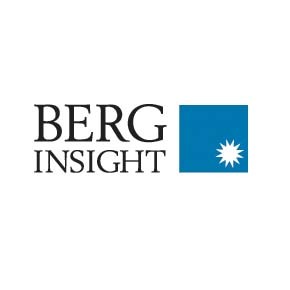 Research and Markets has announced the addition of Berg Insight AB’s new report “mHealth and Home Monitoring – 5th Edition” to their offering. 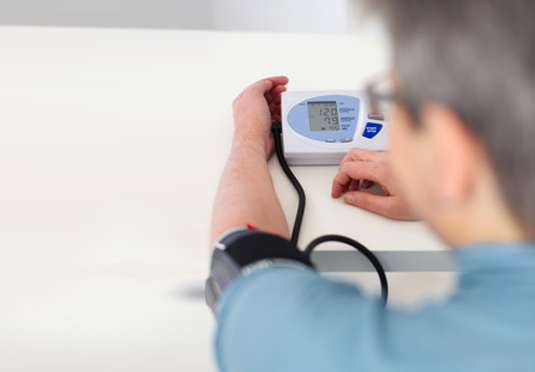 According to a new research report from the analyst firm Berg Insight, around 2.8 million patients worldwide were using a home monitoring service based on equipment with integrated connectivity at the end of 2012. 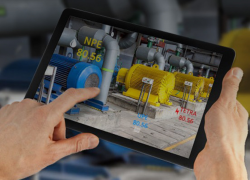 Berg Insight forecasts that the number of home monitoring systems with integrated communication capabilities will grow at a compound annual growth rate (CAGR) of 26.9 percent between 2011 and 2017 to reach 9.4 million connections worldwide. 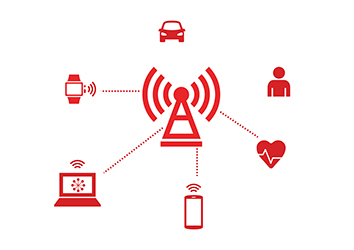 The number of devices with integrated cellular connectivity increased from 0.73 million in 2011 to about 1.03 million in 2012.
mHealth enables more efficient care delivery, decreased costs and improved sustainability of the healthcare system. The new care models enabled by these technologies are often consistent with patients’ preferences of living more healthy, active and independent lives. Financial incentives are now coming into place and new mandates are formed that favourably affect the adoption of mHealth solutions. The author believes 2013 will be a landmark year as the mHealth industry shifts into a strong growth phase that will last for many years to come, says Lars Kurkinen, telecom analyst, Berg Insight. Several new developments in the mHealth industry will ensure strong market growth in 2013 and beyond. In the US, the progressive increases of readmission penalties set by the Centers for Medicare & Medicaid Services (CMS) will drive hospitals to adopt telehealth solutions for monitoring post-discharge patients. In the UK, the positive results from the Whole System Demonstrator project led the National Health Service to issue a mandate for 100,000 additional patients to be monitored with telehealth solutions by March 2014. In France, a new mandate on compliance monitoring will ensure that all new sleep therapy patients will be remotely monitored from 2013 onwards. This new mandate is expected to result in more than 600,000 connected sleep therapy devices by 2016.